Espiche golf club is a truly innovative club, and special in its belief that ‘the future lies in creating sustainable environments for upcoming generations’. The Algarve is known for its golf, beautiful landscapes and sunny weather all-year-round offer the perfect conditions. The West Algarve knows five main clubs, of which Espiche golf is one. Espiche golf club is a truly innovative club, and special in its belief that ‘the future lies in creating sustainable environments for upcoming generations’, which reflects in their landscape design to enrich local biodiversity, and the use of local products in their restaurant. 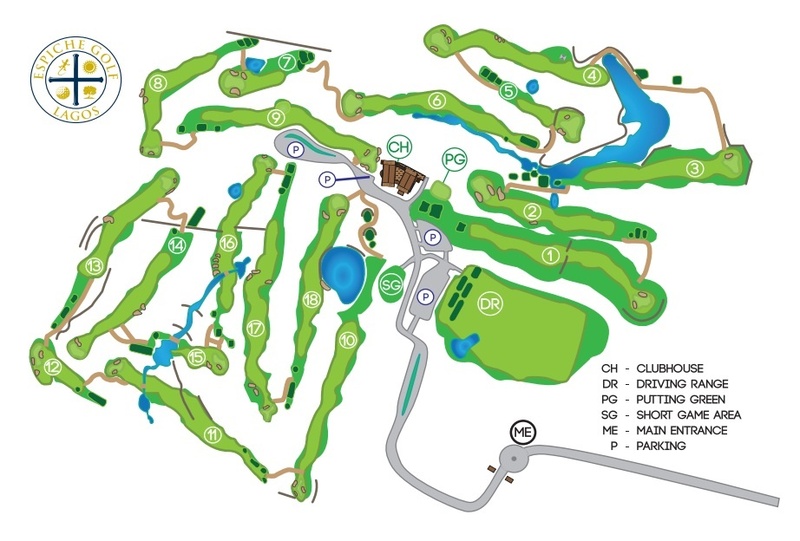 The 18-hole, par 72 course is located at 10 minutes from Lagos and Luz for easy access, but set in the quiet and peaceful surroundings of a national park. Espiche golf club was founded in 2012, and designed by South African golf course designer Peter Sauerman. The Espiche Golf Clubhouse has been awarded internationally for its architecture, design and environmental efficiency. The clubhouse is situated on top of a hill overlooking the resort, offering beautiful views across the golf course and the surrounding landscapes. The course is one for everyone, whether you are a pro or have never touched a golf club in your life. The course offers tournaments of various sorts, and golf lessons in groups or private for both beginners and intermediates. 2015: Clubhouse of the Year 2015 - 3rd Place on New Construction category by Golf Inc. Magazine (as only clubhouse outside of the US ever receiving this award).